If you want to build your brand online, the first thing you should know is it will probably be easier than you could imagine. Do not let the thought of putting yourself and your business out there scare you. Instead, think of it as an open invitation to show everyone what YOU have to offer, and what sets YOUR COMPANY apart from all others. There are several suggestions for you to consider as you are getting ready to take the plunge. But I promise, these are not scary and you might just have too much fun with it – or maybe that’s just me! For many people, this is one of the most important points to consider. Nearly anything that you post on the web is visible to others. Just as the web has continued to grow and expand – thanks in large part to social media – so has the number of people who can access your information, at any time. Whether it is pictures, messages, videos, or a post, you need to remember that any information you provide is no longer private; even if you delete it…nothing is every really deleted from the internet. However, you should not let this thought scare you. If you are building your brand online, you will want – and need – to let people know who you and your company are, and why you matter. I just always tell my clients, that if you don’t want the world to see something, then don’t share it on the internet. It’s a golden rule to live by in your personal life and business. Hey, a web designer telling you design is important? Well, duh! The last thing customers want to see is a company that tries to build itself up without having a good design to do so. Just think — would you want to browse a website that is disorganized and difficult to navigate? Or how about a website that doesn’t work on your phone or tablet? I hate going to a website and not being able to find a simple way to contact the company. That happens a lot more times than you would think. Once your design is made public, you should expect to have a large number of people viewing it, within a relatively short period of time. When you (or your web designer) are putting your design together, remember that it should reflect what you want your brand image to say about your company. Not just look good, but does it comfy the feeling and vibe your company has. Hiring a professional may not be necessary when designing your website, as there are a number of resources available, some of which are free. Keep in mind that using those resources can prove to be difficult and other people can use them too. So how authentic and original are you being when Sally Shoe’s and Joe’s Coffee is using the same website design. No, we don’t mean copy what they are doing. That wouldn’t be cool. Keep your company relevant and interesting by staying on top of the latest news, trends, or whatever else is most applicable to the type of work that you do. Subscribe to interesting twitter feeds, or set up a Google Alert that allows you to stay on top of the latest news and events in your industry. Keeping your company interesting and fresh is one of the best ways to build your online brand. If you have the latest news, products, or media, why would your customers go anywhere else? Make this information accessible and visible, so that your customers can see these latest bits as well. This is a rather simple tip, but it goes a long way. If you are setting up a website for Sally’s Shoes, for example, you will want to incorporate the company name into the URL. It is much easier for customers to find and remember a web address like http://www.sallysshoes.com then it would be to remember Sally’s Shoes website is http://www.comfyhipeverydayshoes.com unless of course you sell comfy hip everyday shoes and it makes sense. Make sure it makes sense for what you are doing. The above suggestions are just the start of building a successful brand online. But you have to start somewhere. Today is the day. There’s no reason to put it off any longer because then it just becomes bigger than it needs to be. Start now! Ah, New Year. 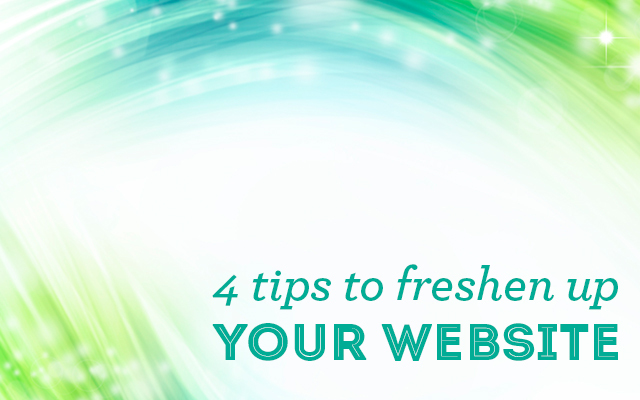 Cleaning and freshening up is part of life, so why not clean up your outdated website while you are at it? For many customers and potential customers, there is no bigger turn off than an outdated website. Whether it is a lack of fresh content, stale photos and videos, or a combination of the two, an outdated website can be more harmful than you think – especially if you are trying to attract new customers. If you are guilty of letting your website slide while you focus on other aspects of your business, you are not alone (Hi, have we met? ); however, now is the time to focus on your website! Get rid of any dated materials and give your website a fresh look with new content, links, media, and whatever else it might take to uphold your professional image. You do not have to completely overhaul your website to do this; just a few seemingly minor changes can be very effective. Get rid of dated content. If you have a calendar, or an upcoming events and news page, there is a good chance that there is outdated material somewhere on your website. Start by updating your calendar, posting upcoming events, and sharing the latest company news, while taking down any information that is no longer relevant. By keeping outdated information on your website, for long stretches of time, visitors may begin to think that you are neglecting your own website or that you are no longer in business. EEK! Update your copyright date. This small symbol may not seem like it is worth updating, but visitors will notice when it is outdated. It is a simple fix that can be done in a matter of minutes, and it will keep the website looking fresh. Fix any broken links. For many visitors, there are not a lot of things more frustrating than going to a website with broken links. One broken link might not be a killer, but several broken links and your visitors are going to get the wrong impression, fast. Take a few minutes to browse through every link on your website, updating or removing any broken ones in the process, and adding newer, more relevant links if necessary. Update your profile page. Your personal bio or company’s “About Us” page is one of the first places visitors will go to, especially if they are searching for more information about you or your company. As your business continues to evolve and expand, so should your “About Us” page. Let visitors know about any recent company changes, and any significant upcoming events or opportunities. A good idea is to turn your web page into a story that is full of details – make sure those details will entice readers from beginning to end. For many of us, updating our website can seem like a grand project; however, these small steps are things you can do to keep your website looking fresh within a matter of minutes. Who doesn’t have time for that? BONUS TIP! Add new testimonials. Fresh and updated testimonials are a super quick way to add new content to your site that is relevant to new potential customers. They’ll be able to see the great work you are still doing. 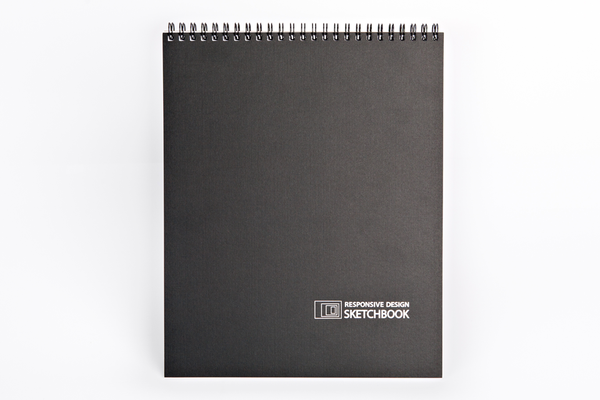 Thinking about what to get that web designer in your life? We’ve rounded up 12 fun gift ideas that we would not mind find under the tree on Christmas morning. Let’s get our geek on, shall we? 365 Days of unique and interesting fonts…YES PLEASE! Every page has a new typeface to fawn over. I’m hoping Santa brings me one of these! This adorable pillow is 12×12 and made from fleece. Available from Craftsquatch on etsy. They also have pillows for Adobe Illustrator as well as a ton of social media ones. So cute! Cookies? Letterpress? YES! How fun are these? This is a complete set of 26 letters, plus ampersand (sweeeet!) and exclamation point. Check out this neat 3D alphabet cut out of poplar wood. 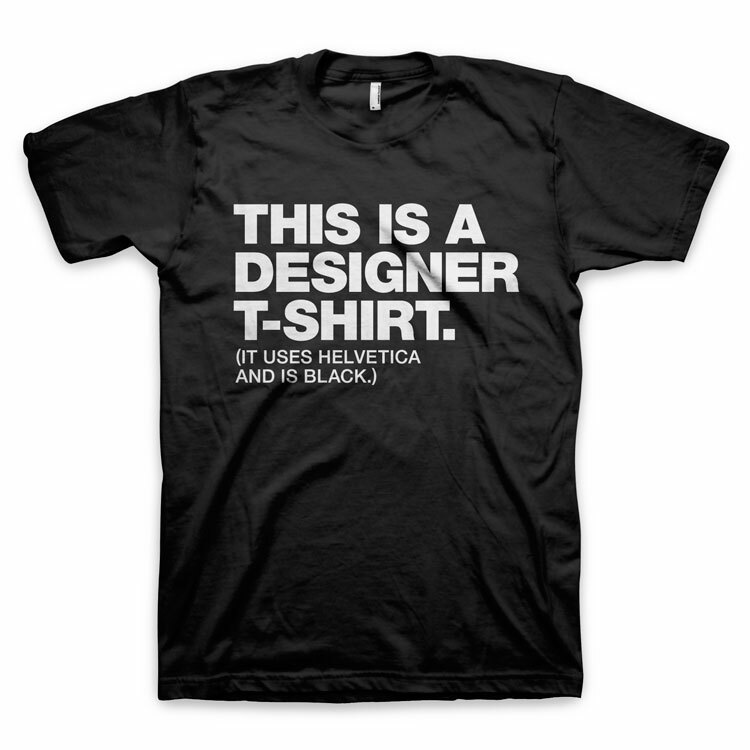 Of course, the stoic Helvetica typeface makes this piece very classy and refined. 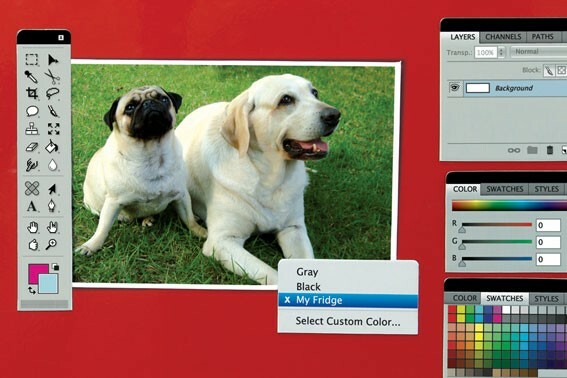 This is a set of 13 magnets that mimic the menus and toolbars in Photoshop. Great to hang photos on the fridge or magnet board. I love that they’ve included the dreaded “spinning beach ball of death”. I would definitely not mind seeing this wrapped under the tree. This is a beautiful and rich color wheel print that is printed on acid-free Hahnemuhle German Etching paper. The print size is 15.5″x21″ and is perfect for the office or studio. Yeah. Need we say more? This one is two games in one. Just like the old game we played as kids, match two like cards by flexing your memory muscle…or something like that. Plus, also try to figure out what brand is represented on the card, without their iconic brand symbol. Net magazine is one of the most popular web designer publications. It’s chock full of designy and geeky bits that any web designer will love. Available in both digital and print. Perhaps not the most exciting gift to the average person, but when you’re a web designer and trying to plan out your next responsive website, there’s nothing like putting pencil to paper. I don’t know if I could love this one anymore. This fashionably geek pendant is made of white oak and has a beautiful natural wood finish. The .psd is the default file extension of Adobe Photoshop, which is the program web designers can be found in almost 24 hours a day. Chic and simple.